1. An anti-corrosion metal primer for interior and exterior ferrous metal works. 2. 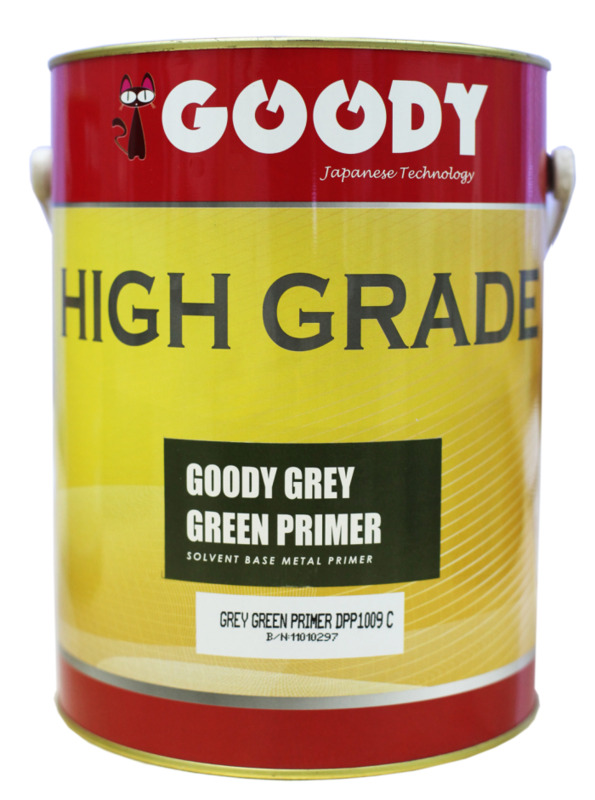 Single packed and formulated from refined alkyd resin to provide easy application.